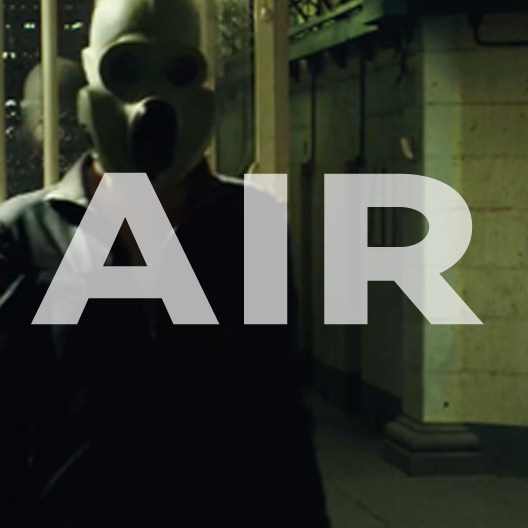 Air is a short sci-fi film centred around Kara, a futuristic military officer who finds herself in a white, windowless, timeless room, where she flips through scenes of her life, trying to change the outcome. This film has a very stylised look, with the stark white room contrasting with the more lush and complex scenes in the rest of the film. I scouted 5 different locations, including the pivotal prison location. I designed all of the sets and the wardrobe, including borrowing custom pieces from Australian designer Andy Chrisst.